Realme informed on Monday that over the last week’s Flipkart Big Billion Days sale sold more than one million smartphones. 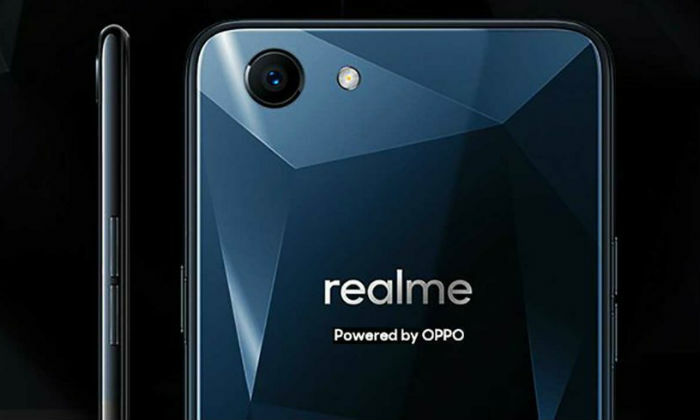 Realme, which is the first Oppo’s sub-brand to market, has now become a separate company. This company said that during the Flipkart sale, it was a record to sell 1 million 10 thousand Realme C1 handsets in just 1 second. 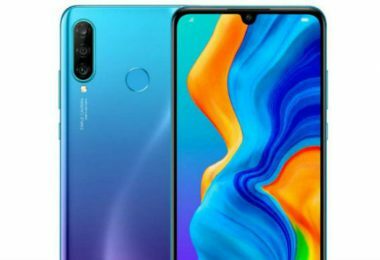 On the other hand, more than 1 million Realme 2 handsets have been sold within 40 days of launch. Realme claims that at the e-commerce site Flipkart sale, they are the second in selling handsets after Xiaomi. 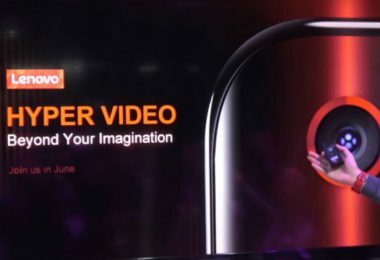 In addition, Realme announced that the brand’s handsets will be available in the next sale, which will be held on Flipkart in the third week of October. It also reveals that Flipkart will organize another sale in the coming days. Realme 2 Pro and Realme C1 are the company’s two latest smartphones that were made available for the first time during the Flipkart sale. Realme 2 Pro’s direct competition with the smartphone like Asus ZenFone Max Pro M1, Motorola One Power, Nokia 6.1 Plus, Samsung Galaxy J6 +, Xiaomi Mi A2 and Xiaomi Redmi Note 5 Pro. The price of this smartphone starts at Rs 13,990. 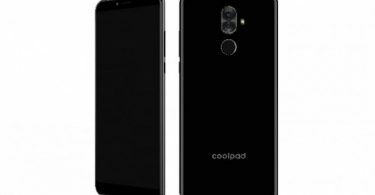 There are three variants of this phone – 4 GB RAM / 64 GB storage, 6 GB RAM / 64 GB storage and 8 GB RAM / 128 GB storage. 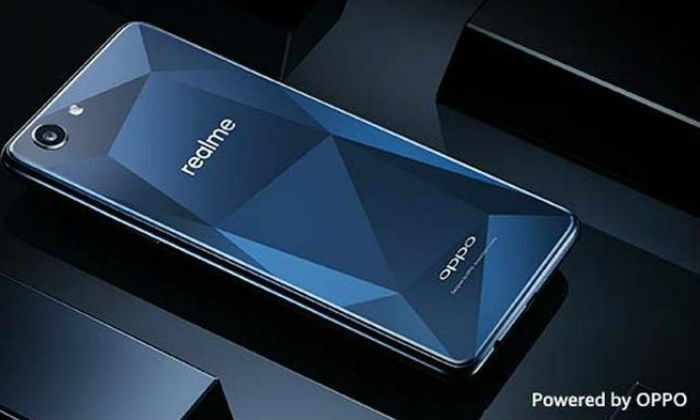 Dual-SIM Realme 2 Pro runs on Android OS 8.1 based on ColorOs 5.2. The smartphone has a 6.3-inch full-HD + (1080×2340 pixels) display. Screen to body ratio is 90.8 percent. Aspect ratio is 19.5: 9. Pixel density is 409 pixels per inch. The Snapdragon 660 AIE octa-core processor has been used in the handset. The Adreno 512 GPU has been given for graphics. Based on RAM and storage, this handset has three variants – 4 GB RAM / 64 GB storage, 6 GB RAM / 64 GB storage and 8 GB RAM / 128 GB storage. If required, it will be possible to use MicroSD card up to 256 GB in all the variants. Realme 2 Pro has dual rear camera setup. The primary sensor is of 16 megapixels. It is equipped with F / 1.7 aperture, 6p lens and Sony IMX 398 sensor. With it, there is a 2 megapixel sensor in the buzz. Users will be able to record 4K video at a rate of 30 frames per second. The front panel has a 16 megapixel sensor with F / 2.0 aperture. It is equipped with AI Beauty 2.0. The AI features are provided in the camera for portrait mode. 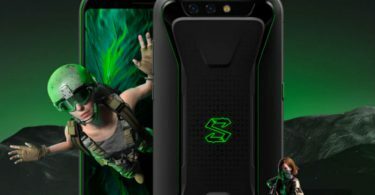 Supports AR stickers with phone front and rear camera. Dual-SIM Realy C1 has a 6.2-inch display. In this handset, you will get to see the display design of the iPhone X. For speed and multitasking, this handset comes with the Octa-core Snapdragon 450 chipset. 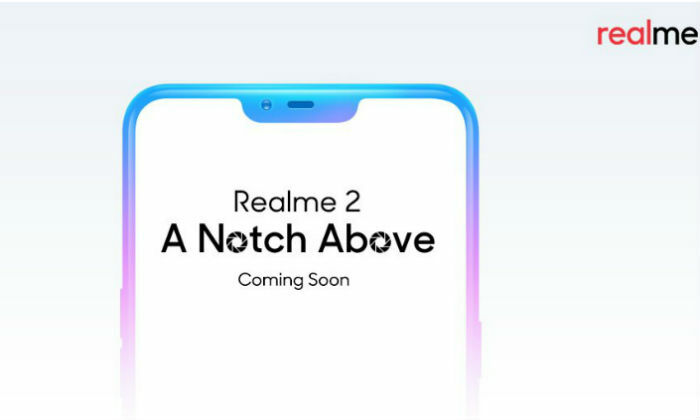 Realme C1 has 2 GB RAM and 16 GB internal storage. With the help of MicroSD card, storage can be increased to 256 GB. 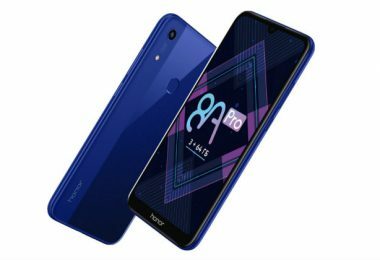 The Reality handset runs on Android 8.1 Oreo. The back panel of Reality 1 is made of glass. For photography, there will be two rear cameras, one sensor is 13 megapixels and the second sensor is 2 megapixels. AI Face Unlock support has been provided with 5-megapixel sensors for selfie and video calling. You will get 4,230 mAh battery for power backup.